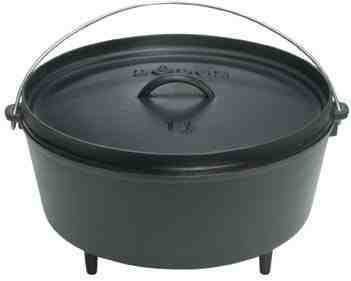 Relationship Milestones: The Dutch Oven. If you’ve held her head under the covers and farted, and she’s still there in the morning. She is officially your girlfriend. “You have no idea what I had to promise the mrs to be here. “That’s nothing I’m weeding the garden, BEFORE I reorganise her mother’s garage”. “What did you have to promise”? “Suckers, I just set the alarm for 5am when it went off I gave her a nudge and asked her Frolicking or Fishing? She said ‘Wear a hat it’s cold out there’”. "If you're attacked by a wild animal throw your hat on the ground. It wont save your life, but the person who finds it will thank you"